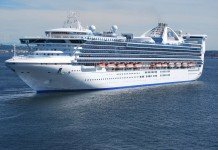 Plans for P&O Cruises to receive its first ever brand new ship have been axed for now, with the company to instead take possession of a second-hand Carnival Cruise Line ship, which will be transformed in its place to become the newest member of the Australian brand’s fleet. 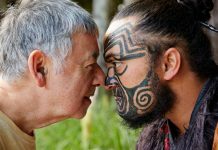 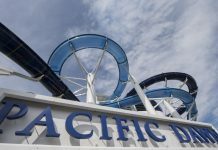 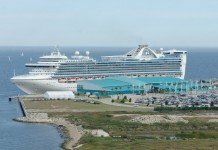 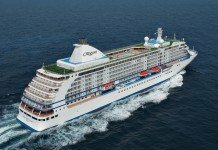 In news announced this afternoon and following a review of market projections, P&O’s parent firm Carnival Corporation has determined the 4,200-passenger ship – scheduled to be built and put into service by 2019 – will be better served catering to estimated growth in the North American market instead of being sent to sail in Australia year-round. 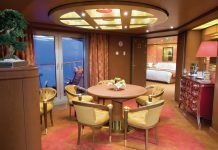 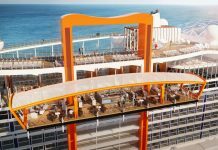 In its place, P&O has opted for a slight down-size and will instead take ownership of the ship currently sailing as Carnival Splendor, a 3,006-guest vessel built in 2008. 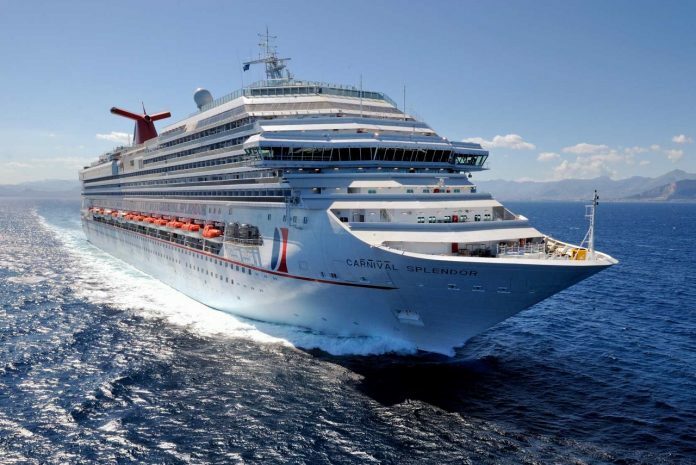 The ship is among the newer members of the Carnival Cruise Line fleet and is presently sailing in the Caribbean, prior to relocating to the US West Coast port of Long Beach early next year. Splendor was also set to become the flag-bearer of Carnival Cruise Line’s commencement of home-porting ships in the Chinese market, however Cruise Advice understands this plan has now been scrapped entirely. 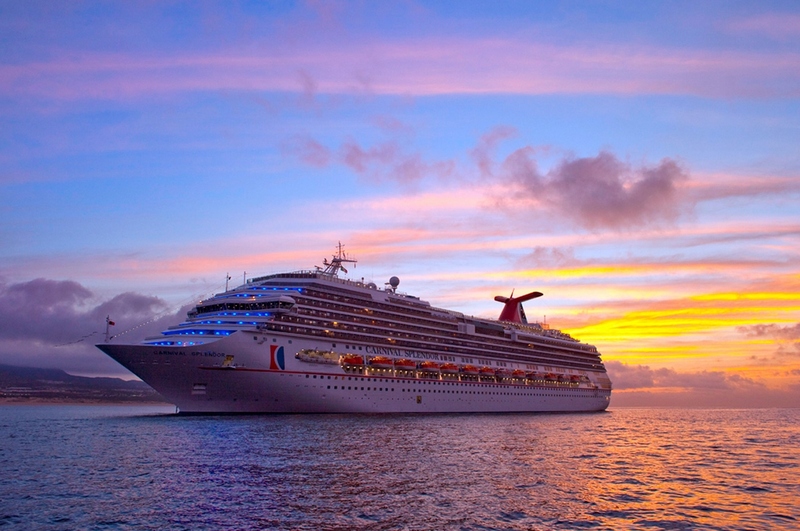 Carnival Splendor will leave the Carnival fleet and become the newest addition to the P&O Cruises Australia family. 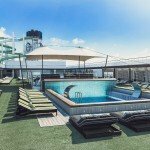 P&O Cruises will still take delivery of its new, albeit second-hand, ship in 2019, remaining on schedule with its original plan for a new fleet member by this date. 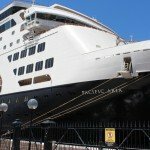 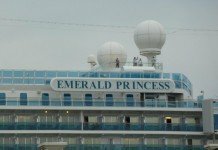 Despite being 11 years old by the time it becomes part of the P&O fleet, it will still be the youngest ship sailing for the company and will be put into service cruising year-round from Australia. 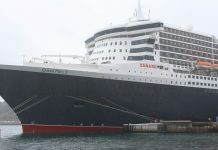 No indication has been given on a name for the converted vessel. 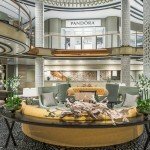 “Having reviewed the market, we believe a 3000-passenger ship is the right sized ship for the P&O fleet to drive further sustained growth in our market,” P&O Cruises president Sture Myrmell commented. 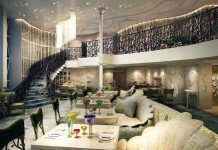 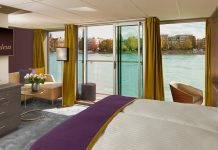 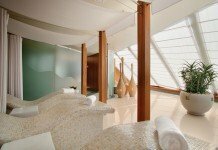 Following a major refurbishment to install the P&O customer experience onboard, Splendor will become the fourth new ship to join the fleet over a period of four years, following the additions of Pacific Aria and Pacific Eden in late 2015 and the arrival of the rebranded Pacific Explorer (currently Dawn Princess) in June next year.